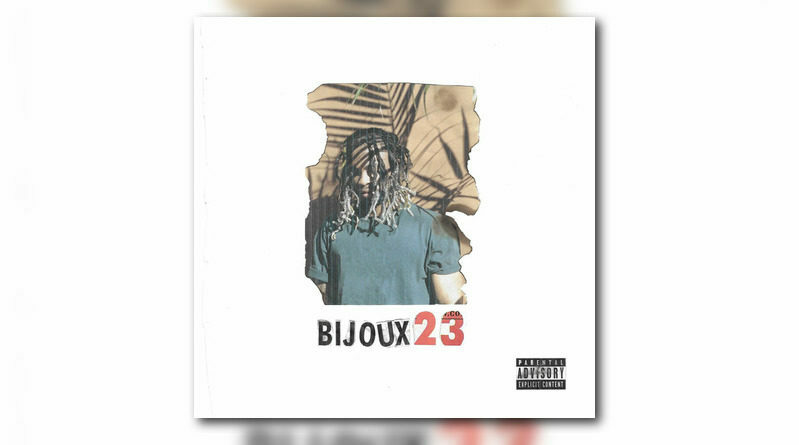 Elijah Blake returns with his new studio album, “Bijoux 23”. 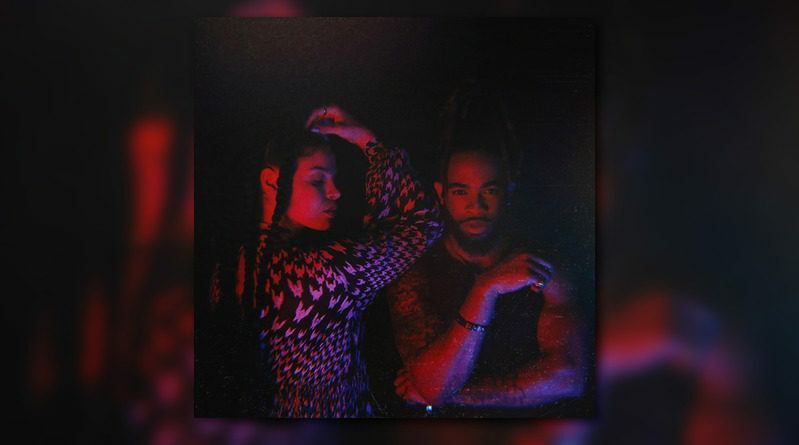 Elijah Blake hits us with a new 90s-inspired R&B/neo-soul album, titled “Audiology”. Stream the 14-track project below and head over to iTunes for a download. 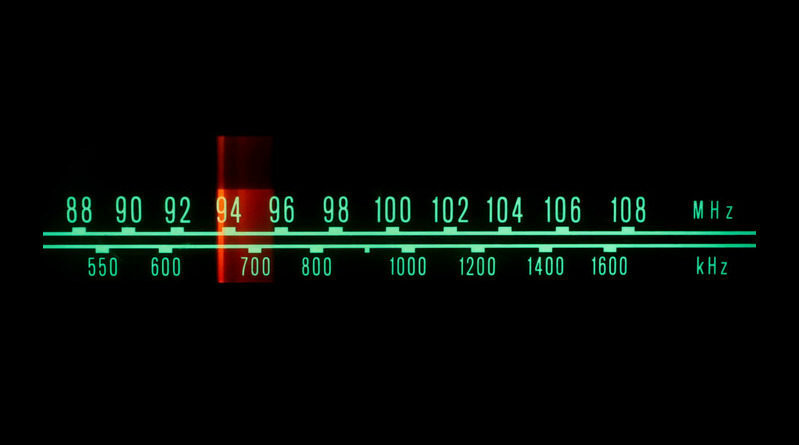 Here’s another song from Elijah’s next LP, “Audiology”. Listen to “Xana White” below. Elijah Blake drops off his new single, “Technicolor”. Listen below. Elijah Blake is back with a new song called “Stingy”. Hear it below. Elijah Blake returns with a new single and video called “Hanging Tree”. Watch the clip above. 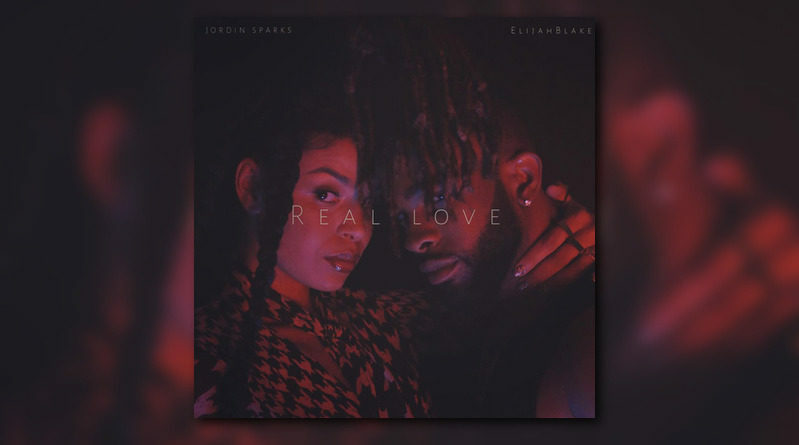 R&B singer Elijah Blake returns with a new song titled “Some Kinda Way”. Hear it below. From their upcoming album “IDENTITY”. Off of Elijah Blake’s “Blueberry Vapors” mixtape. Off of Elijah’s latest mixtape “Blueberry Vapors“. Elijah Blake is giving fans a new mixtape. In the summer, Elijah Blake delivered his debut album Shadows & Diamonds, which was led by singles like “I Just Wanna…” (later remixed, to great effect, by DeJ Loaf). Now that fans have been able to sit with the album for several months, the singer is ready to make his return. This time, it’s a free project though, hosted by Young California’s own DJ Carisma and Yesi Ortiz. Elijah tells us via e-mail, “This project was done over the span of two weeks at No I.D.’s studio on sunset. Me and Djemba Djemba were just brainstorming on what music would be like if it went back to pure honesty & feeling.. Not overthinking about the “radio record”, the current tempo of other singles, etc. So we did.. The coolest thing was watching these creatives who were all respected in their own right leave the ego at the door and collaborate freely in the name of music. They say some of us see music in color so when all was said and done, Blueberry Vapors was the most appropriate title for the mood, tone, color, and texture I feel this project conveys.” Download: Elijah Blake – Blueberry Vapors I’ve also included a mini-doc for “Blueberry Vapors” after the break. “Shadows & Diamonds” in stores now.